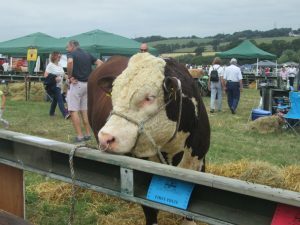 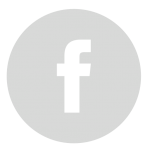 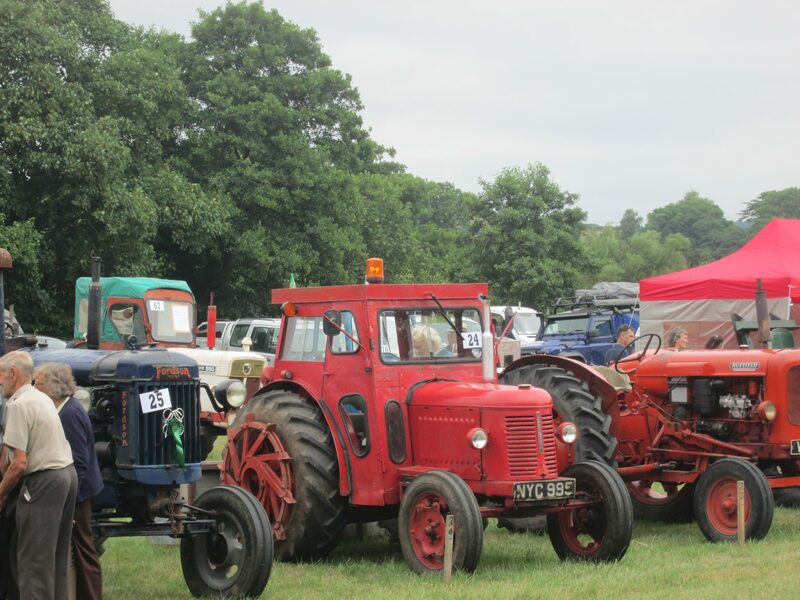 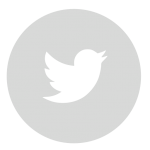 Traditionally always held on the first Thursday in August the annual Honiton Agricultural Show is, as far as we are concerned, a diary date not to be missed. 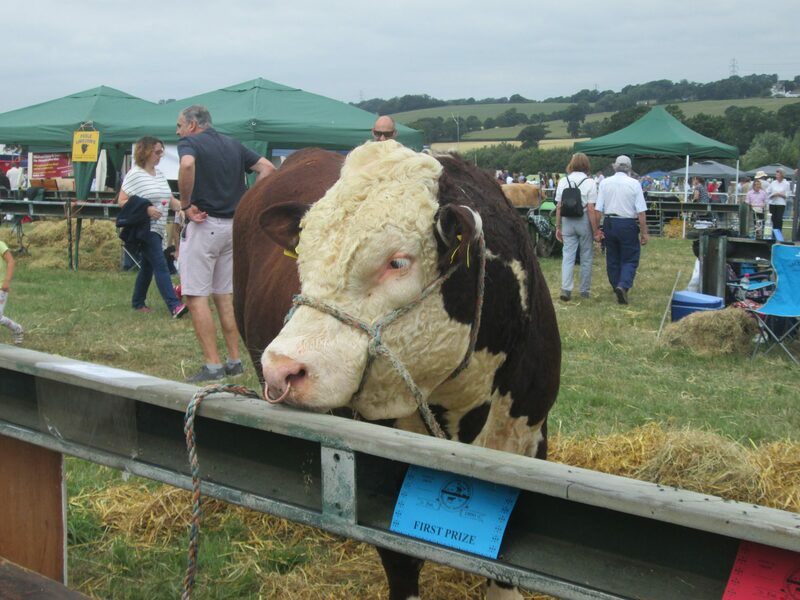 This year was the 128th show and was a wonderful showcase of agricultural pursuits, crafts, rural skills and foods produced in the West Country mixed with a range of attractions to entertain everyone from the youngest to the oldest, local residents and holiday makers alike. 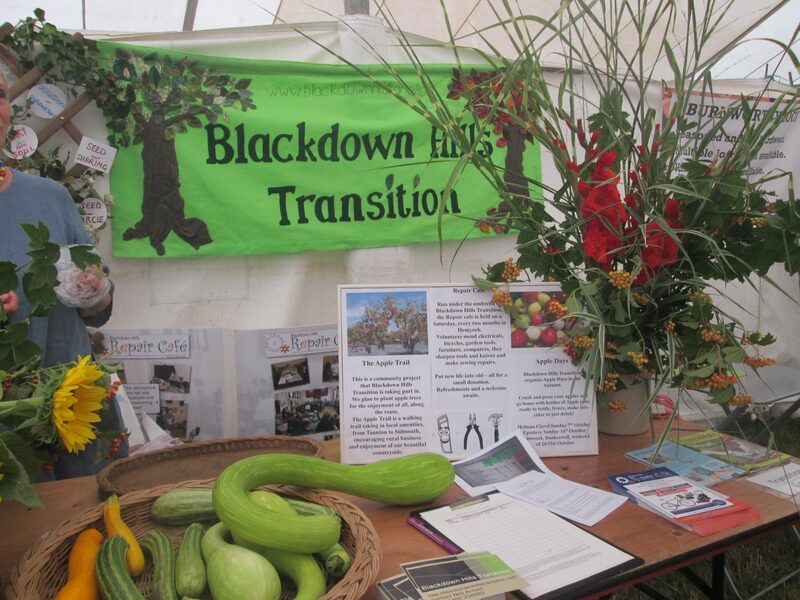 One of the first places we head to is the Blackdown Hills Tent, it always has a good buzz about it and it brings together so many of the varied skills and crafts found in this very special area, also it offers a chance to talk to the artisan producers, see craftsmen and women in action and learn what’s going on in the region. And then there are visits to the animals (up close and personal), cattle, sheep and horse classes, hounds, dog show, donkey rides, Punch and Judy, classic cars and vintage tractors to inspect, the Food Tent with a wonderful selection of provisions and drinks to sample and buy, demonstrations of rural crafts … the list goes on! At the centre of the show there is an action packed main ring, particular favourites for us are the Tractor parade, the Carriage driving and the Grand Parade of winning livestock. 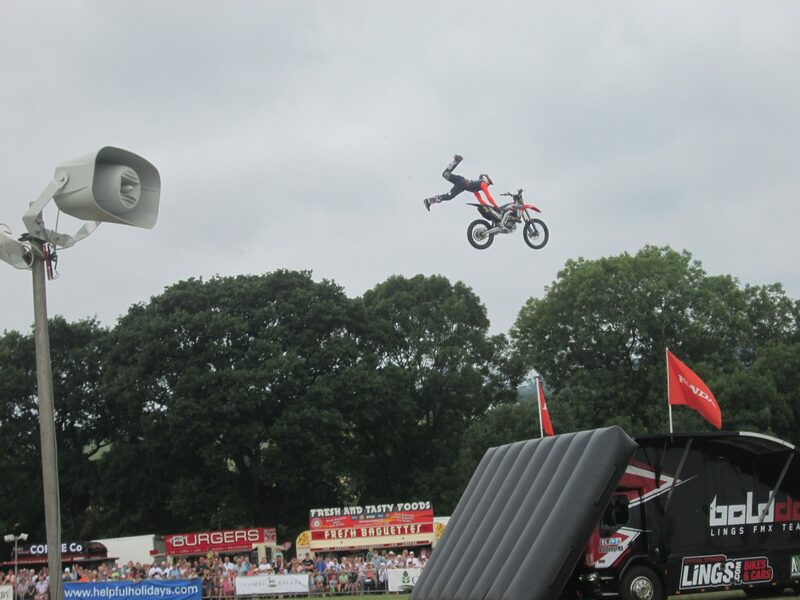 And to bring this traditional country show right up to date there’s always a big crowd puller – this year it was the Bolddog Lings Freestyle Team, not for the faint hearted or to be tried at home! 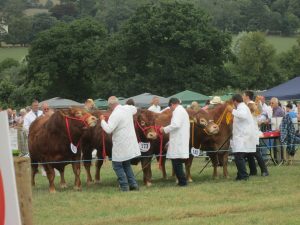 Roll on 2019 and the 129th show, definitely something that we’ll be suggesting that visitors to Twistgates Farm Cottages include in their holiday plans to East Devon.